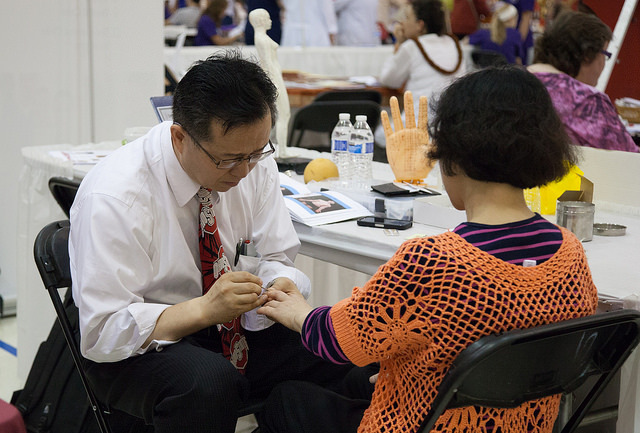 Learn about the history, mission, and attractions of the yearly Asian Festival, its 24th year in Columbus, from its founder, Dr. Yung-Chen Lu. Then Dr. Lu shares with us his decades of experience with community service initiatives in Columbus. This podcast is sponsored by the Ohio Craft Museum. click to listen to podcast: Challenge Columbus 5k, Schmidt’s Sausage Haus, Elevator Brewing Company, Store 5a, Columbus Travel Calendar, Mother’s Day history. So much is happening in Columbus. Do you want to clean up the Scioto Mile on a kayak, make sure your resume is impactful, and enjoy live music outdoors? Find out about all this and more on this episode. Happy Mother's Day to Annette and Cindy!